All it takes is one walkthrough at Park Van Ness Apartments in Washington DC before you realize how special it is and what makes it stand out from other apartment buildings in the city. Maybe it’s the rooftop pool, which is basically unheard of in DC, that stands out to you. Or, maybe it’s the Yoga studio or Club Room that speaks to you. Whatever it is, Park Van Ness has “it” and makes the perfect home for young professionals or small families looking for their next home in DC. If you’ve been to Park Van Ness, you you know you could throw a ball to Soapstone Valley Park. Our residents never get bored with the view of Soapstone and Rock Creek Park from the rooftop pool or rooftop lounge. Where you love to explore, or just have a scenic backdrop in your backyard, there is no reason not to love how connected you’ll feel to the outdoors at Park Van Ness. The parks are great, but there is also great shopping, dining, entertainment, and transportation options around Park Van Ness. Just a block from the Van Ness UDC Station, many residents leave their cars at home and can easy get to work, or anywhere in the city, in a flash. Foodies will find tons of first-class dining options and local favorites nearby. If retail therapy is the medicine you need ahead of a night out, there is some of the best shopping in Northwest DC just outside your door. With so much so close, it’s easy to forget all the amenities you will find in the apartments themselves. Modern maple wood flooring, open floorplans, and chef’s kitchens with black granite countertops and custom appliances await you in every unit. Clean lines run throughout the units, and the high ceilings give the spacious apartments an even bigger feel. 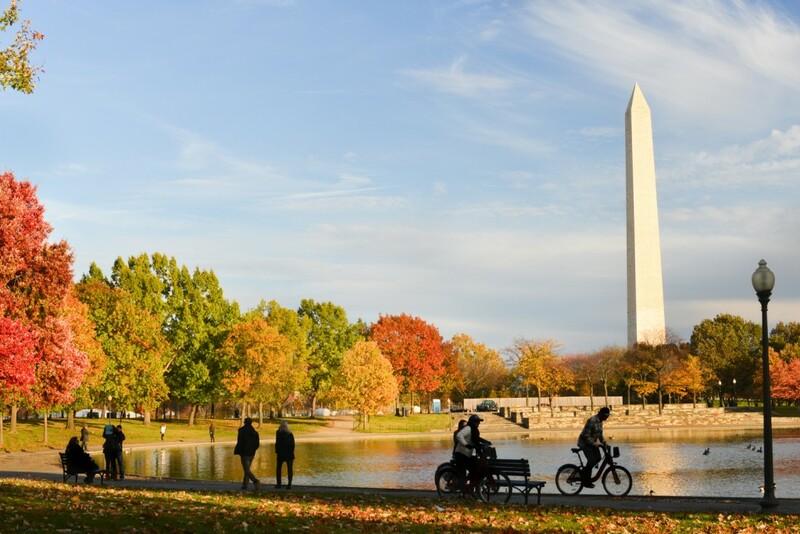 Our apartments in Washington DC are perfect for individuals , couples, and small families alike. With one, two, and three bedroom floorplans, you’ll be able to find a layout that is perfect for your needs. You have to stop by and see Park Van Ness for yourself if you are looking for apartments in Washington DC. Walk-ins are welcome, or you can visit our contact page to schedule a tour and see everything that could be yours are Northwest Washington’s premier apartment building!